The Sembler Company and Boca Raton, FL-based Pebb Enterprises have entered into a single-purpose venture at Westview Plaza in Lebanon, Tennessee. 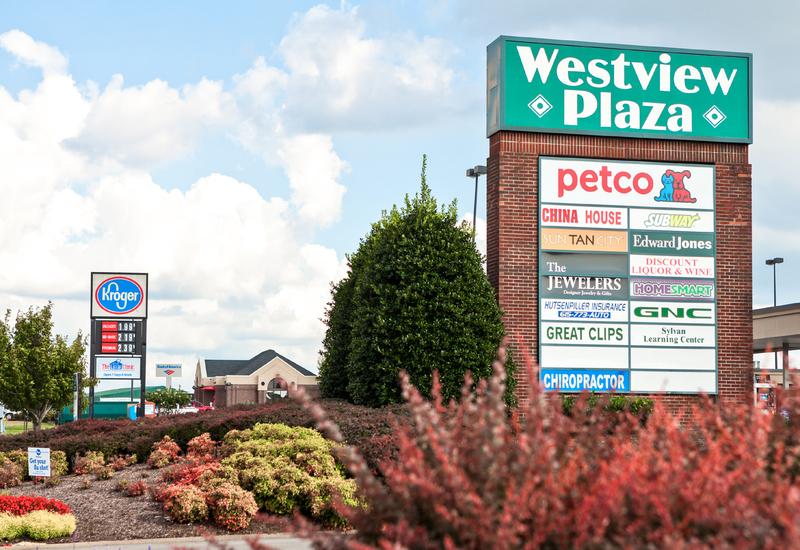 Westview Plaza is a 48,000 square foot shopping center, shadow-anchored by a Kroger grocery store and includes small shop space. In a deal that closed last week, Sembler brokered a sale of a portion of the center to Kroger; Sembler will take on the leasing and management of the center.